Our product range includes a wide range of domestic mineral ro water bottling plant. We Are Manufature Water Plant. 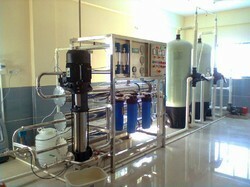 Domestic RO mineral water plants for home, office, restaurant, laboratory, clinic hospital etc.